Taconic Chamber Players is our resident ensemble with violinist Joana Genova and violist Ariel Rudiakov at the core. 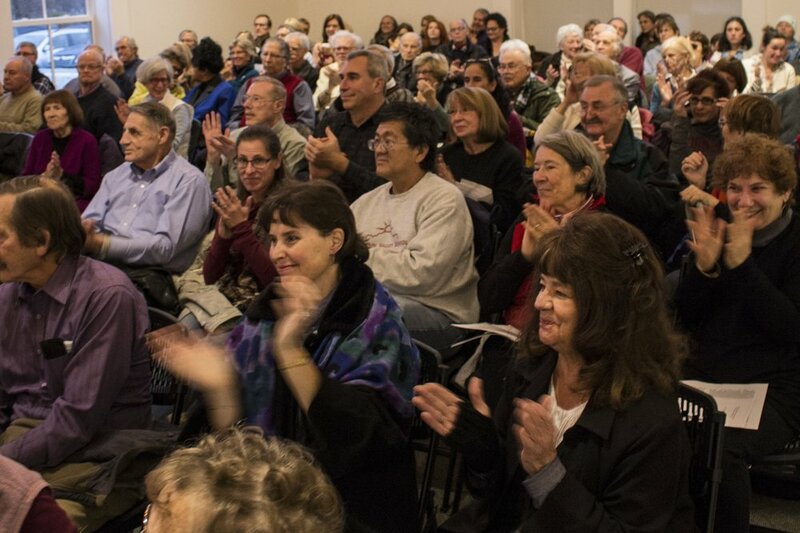 It presents regular concerts, music in schools, libraries, nursing homes and other venues. 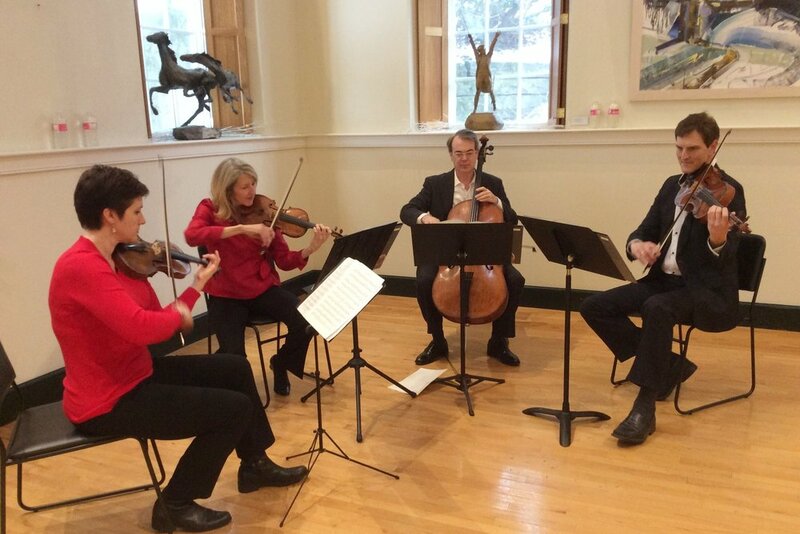 Taconic Chamber Players can include any combination of strings, piano, winds, percussion, guitar and other instruments, expanding from duo to chamber orchestra, therefore allowing programs to be tailored to individual needs, budgets and performing spaces. For more information about booking Taconic Chamber Players, please call us at (802) 362-7162 or use our Booking Inquiry form.